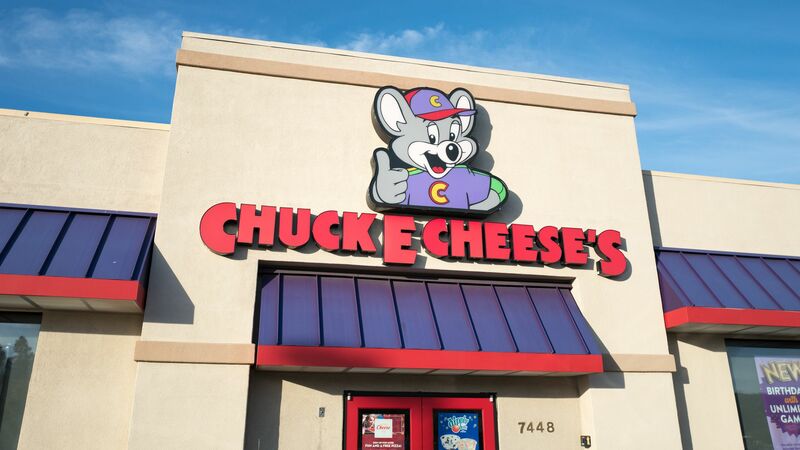 Chuck E. Cheese, the restaurant chain where kids eat pizza with their bare hands after swimming around in a plastic ball pit, is going public via a reverse merger with Leo Holdings (NYSE: LHC), a blank check acquisition company formed by private equity firm Lion Capital. Why it matters: This would be the first restaurant company to enter the U.S. public markets in four years. Or, in this case, re-enter. Backstory: Apollo Global Management paid $1.3 billion to take Chuck E. Cheese private in 2014 (including debt) and will hold a 51% stake in the newly formed company. Apollo held sale talks in early 2017, but no deal materialized. Bottom line: "Its average customer is between 3 and 8 years old. That means around 20% of your customer base ages out every year and a new group ages in, so it remains quite fresh for new customers, even though it's been around for 42 years." — Lyndon Lea, co-founder of Lion Capital, speaking to Axios.